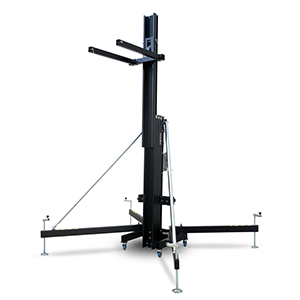 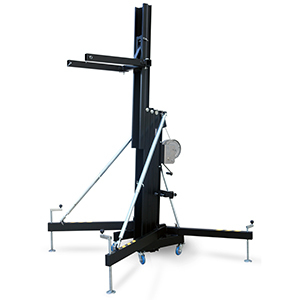 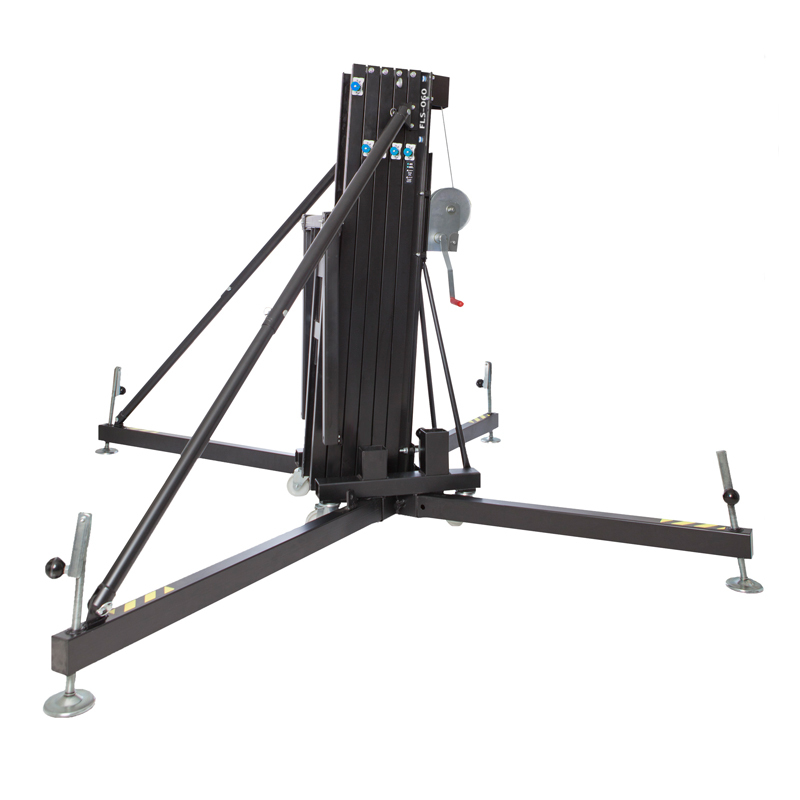 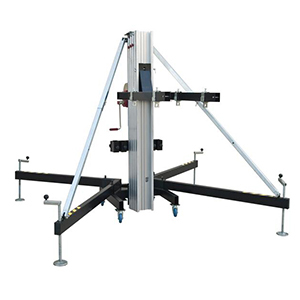 The FLS 650 is a powerful front loader truss lifter for small and medium line array systems. 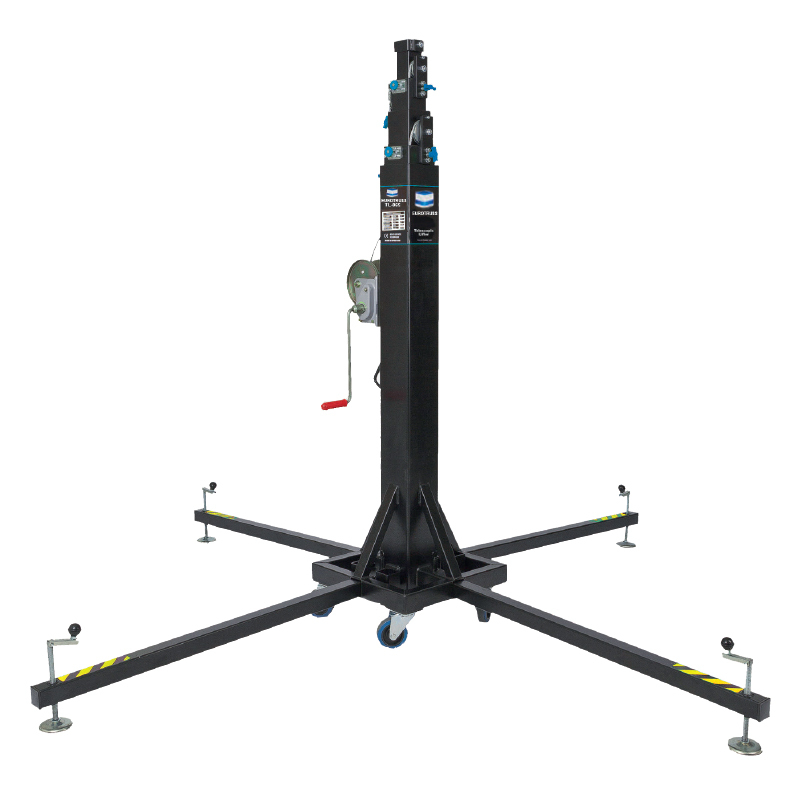 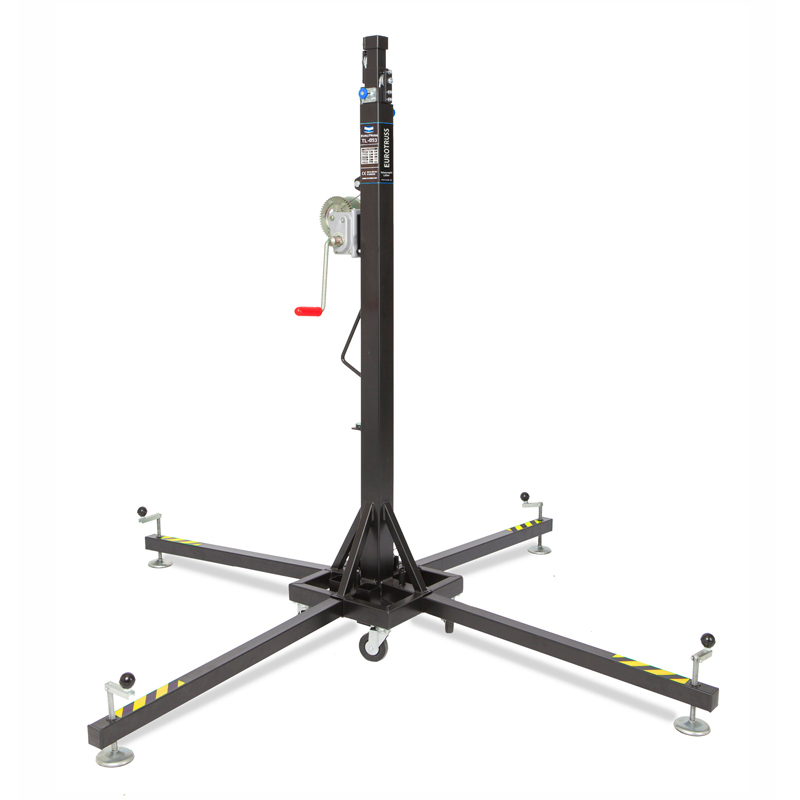 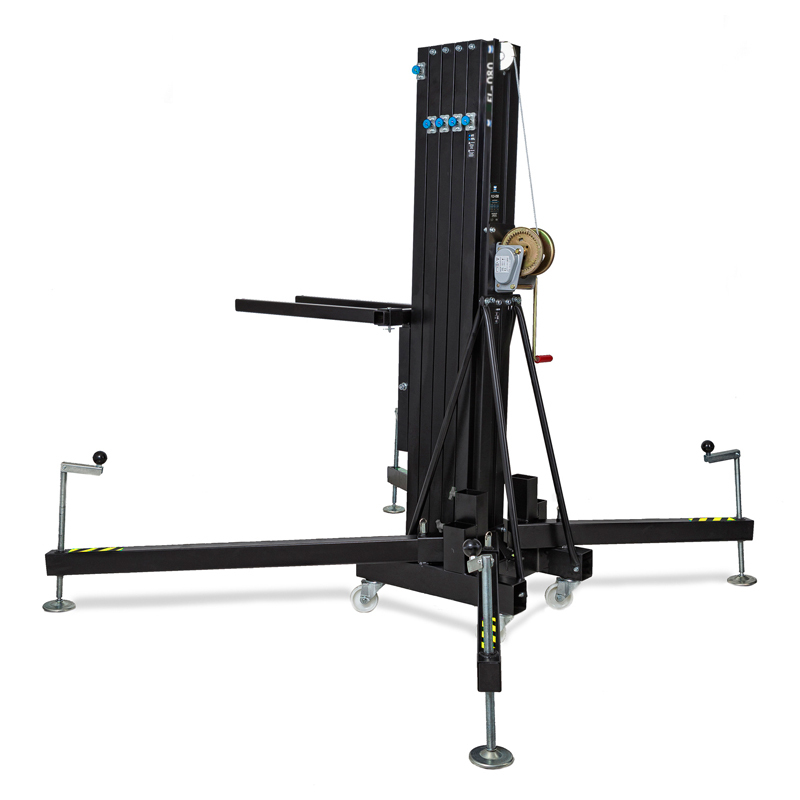 TL-530 is a super compact telescopic lifter, capable of lifting a 150kg load up to 5,3m. 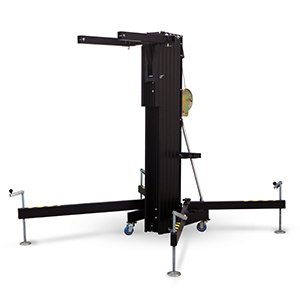 FL-830 is one of the best front loader windup lifters with a 330kg load capacity up at 8,3m. 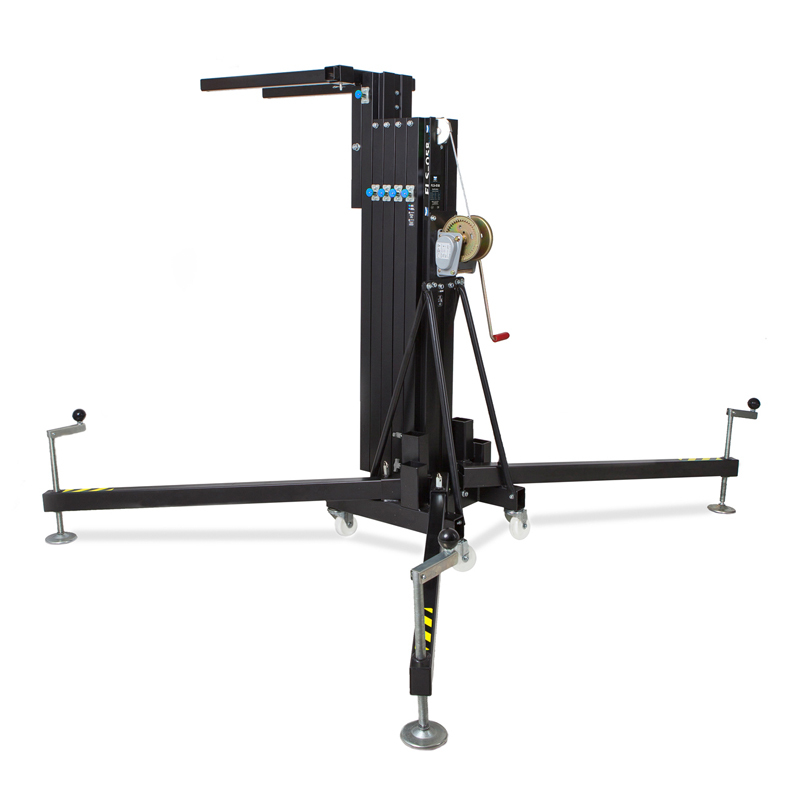 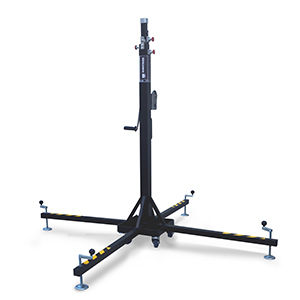 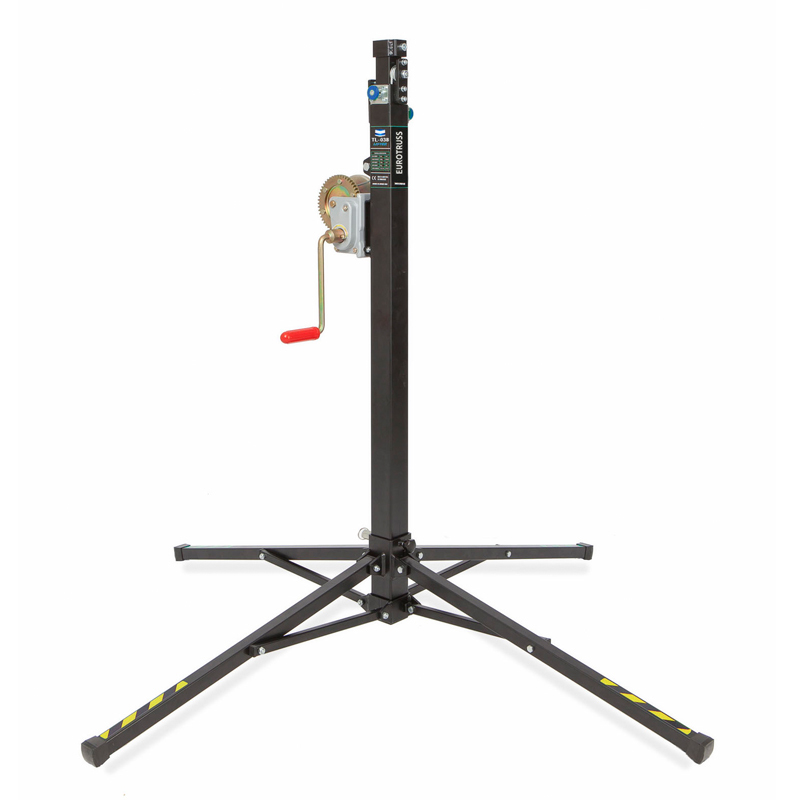 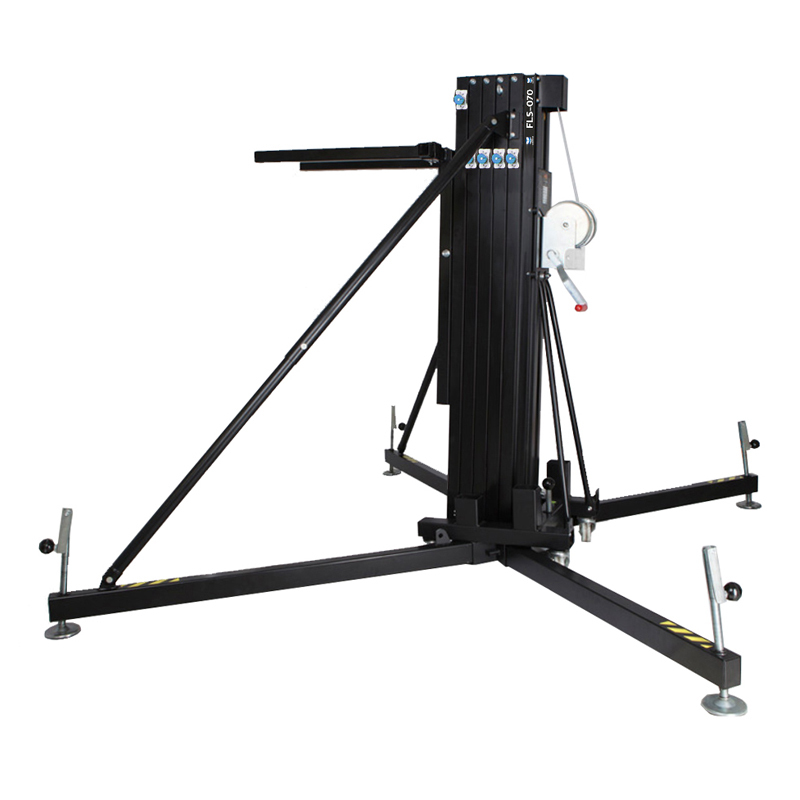 FLS-520, a powerful & compact lifter for ground lifting line array up to a 420kg load up at 5,2m.